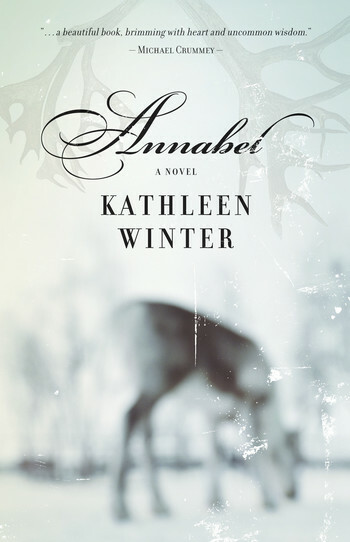 Kathleen Winter is a novelist, short story writer, and scriptwriter. 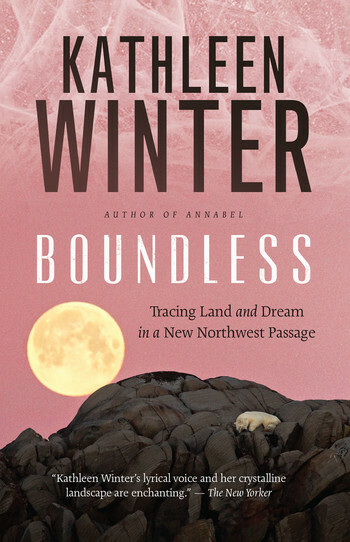 Boundless is her first work of narrative nonfiction. 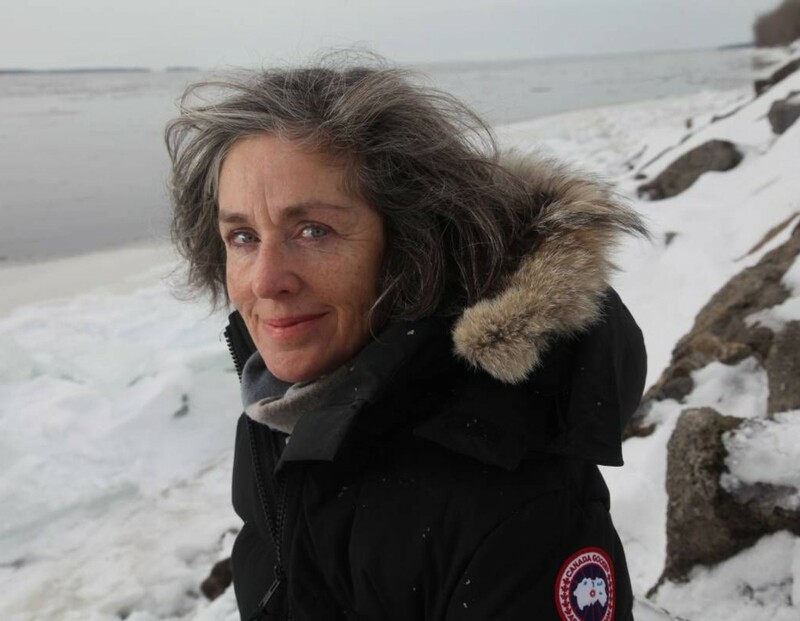 Winter is the author of Annabel, which was a finalist for the Scotiabank Giller Prize, a Governor General’s Literary Award, the Rogers Writers’ Trust Fiction Prize, the Orange Prize for Fiction, and CBC’s Canada Reads. Her second collection of stories, The Freedom of American Songs, was published this fall by Biblioasis. 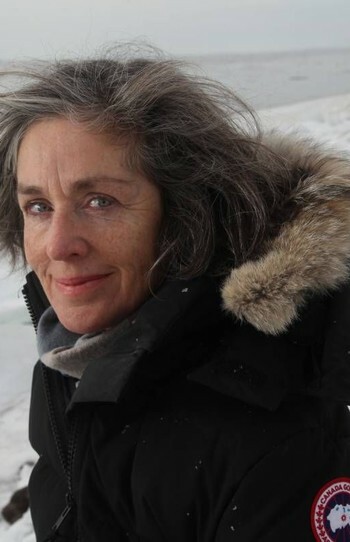 A long time resident of St. John’s, Winter now lives in Montréal.